This resort for retreat of the royals was built by Raja Dibya Shankar Deb between the year 1916 and 1919. Kailash is ideally located with its beautiful mountain clad valley on the side of N.H. 49 within a distance of 15 Kms from Deogarh town. 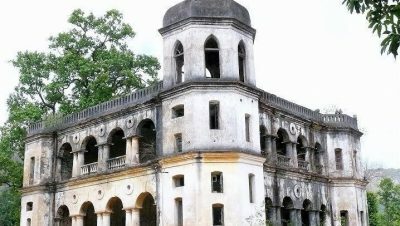 The kings of Ex-Bamanda estate have left behind many heritage buildings as their honeymoon places inside hills and mountains. The State Government have identified this place as one of the echo-tourism sites in the year 2004. A visitor can spend hours and days in Kailash Palace in quietness enjoying the surrounding nature undisturbed from the din and bustle of city life. 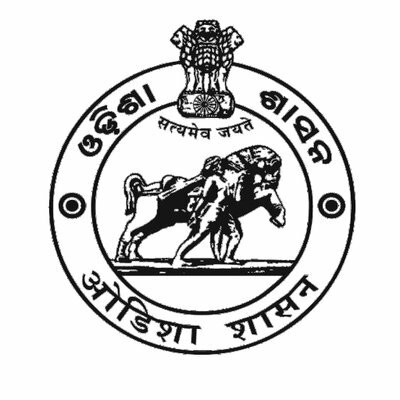 Nearest Aerodrome - Bhubaneswar - 300 K.M. Nearest Railway Station - Rairakhol - 110 K.M. From Deogarh - 13 K.M.